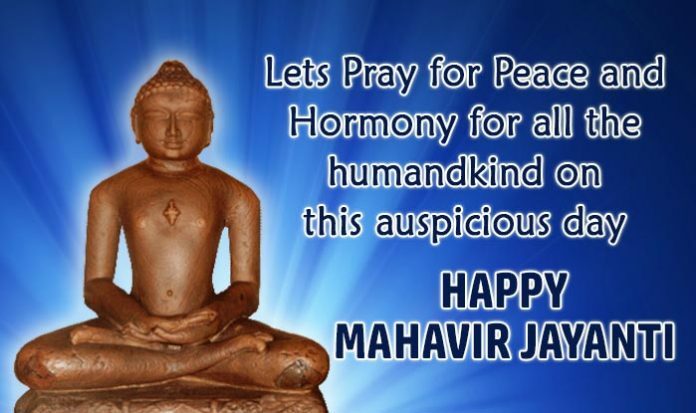 Mahavir Jayanti, a prominent festival of the Jain community, will be observed on March 29 this year. The day is observed to mark the birth anniversary of Mahavir, the 24th and last Tirthankara in Jainism. As per the Hindu calendar, the occasion falls on the 23rd day of the month of Chaitra which lies between the months of March or April. 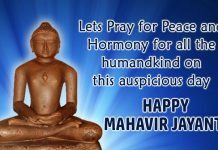 According to mythology, Lord Mahavir was born in a royal family about 2,500 years ago in Kundalpur of Vaishali, which now lies in Bihar. 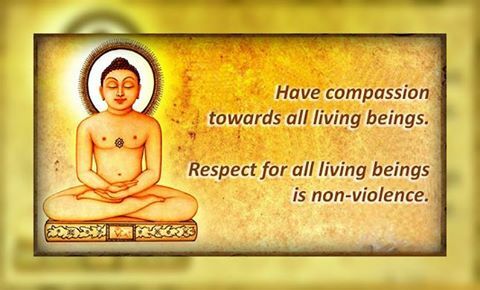 His real name was Vardhamana and he was born to King Siddhartha and Queen Trishala. As the story goes, the young prince left his possessions and home at the age of 30 to find spiritual awakening.